The craze of the social media sites is increasing day by day. Most of us visit these social sites on a daily basis but do you know where these sites stand at the world level. 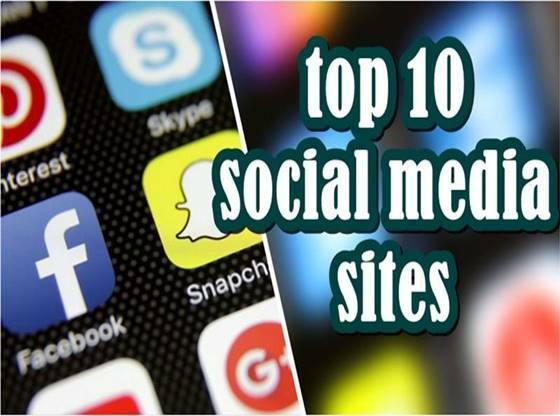 So here we bring up the top list of social networking sites basis of active users visits on the site. As you all know “Human is a social animal” always find the ways to connect and communicate with others. Now in this digital world human find the social media platform to interact with each other. Over the last decade, social media sites had gained immense popularity. Billions of people joined social media sites as their active users. Different social networking sites provide different types of features to their customers. But the most common element they all offer is chatting, messaging, video and photo sharing. 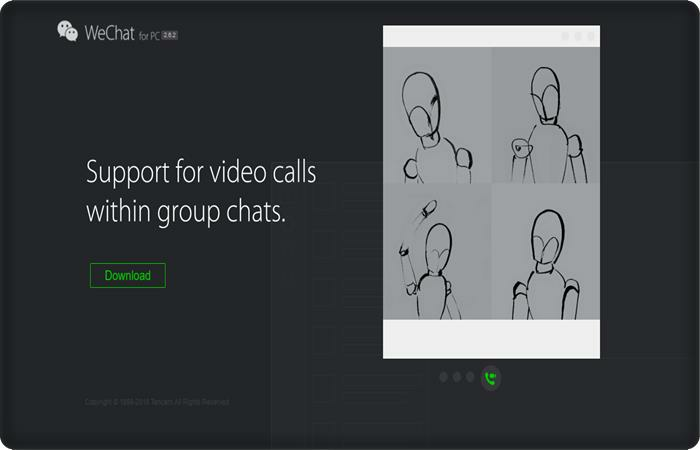 Now many social networking sites also provide the video calling feature which changes the way one can communicate over a digital network. So here we are with some of the best and popular social sites. Twitter was founded in March 2006, and now it becomes the most common platform used by people to share own thoughts, ideas and information. Twitter had currently 330 million active users which make it big. 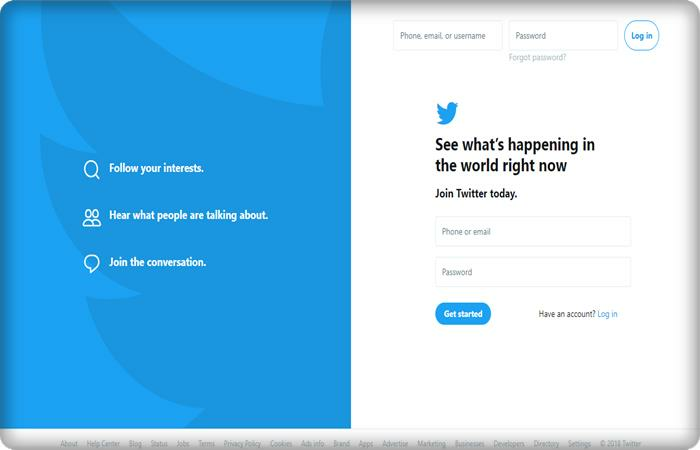 Twitter users can tweet their thoughts in 140 characters or less. Twitter also allows you to retweet other people, tweets or search for hashtags, to see what other people are saying about a particular topic. Now hashtag helps users to share thoughts in real time with other people. The hashtag made twitter a real information network rather than a social network. 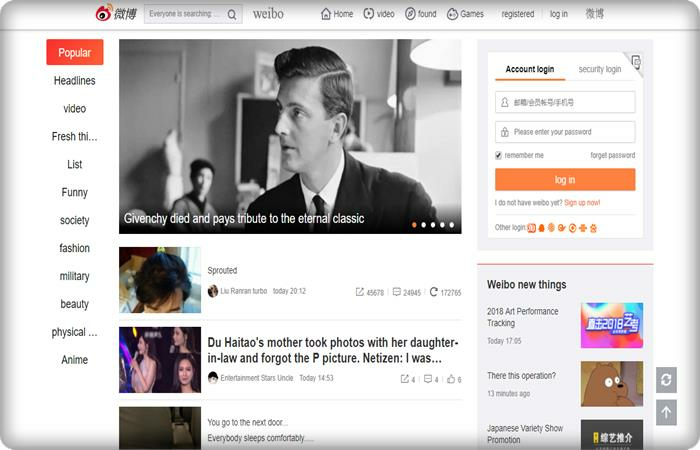 Sina Weibo a Chinese microblogging website similar to Facebook and Twitter. It is one of the most popular social media sites in China. Sina Weibo has over 376 million active users. It implements many features of Twitter on their website. Sina Weibo allows you to use @username and #hashtag formatting. It also offers you to upload your pictures, emotions, audio and video files. Now we have Q-Zone this is another Chinese social media site on our list that attracts 568 million users. I’ll give you an idea of How large this number is, it’s about twice the size of the US population. Like many other blog sites on this blog, you can share music, pictures, and videos. But one thing makes it different from the most western website is Queue Zone which costs you money if you want to access VIP services. In the VIP services, you can customise your page and have background music and other supreme feature in it. 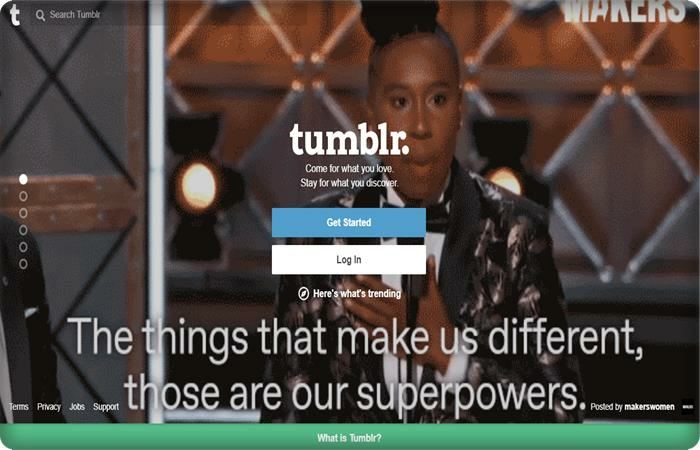 Tumblr has 794 million active users. It started in 2007 as a microblogging site. The tumbler users can share their thoughts or what they find on the web directly with their blog follower. Now it is the simplicity of the website user interface that it has grown so big. The one big reason for of its vast popularity is a Reblogging feature, which allows people to immediately share content from another user who is linking to your blog. 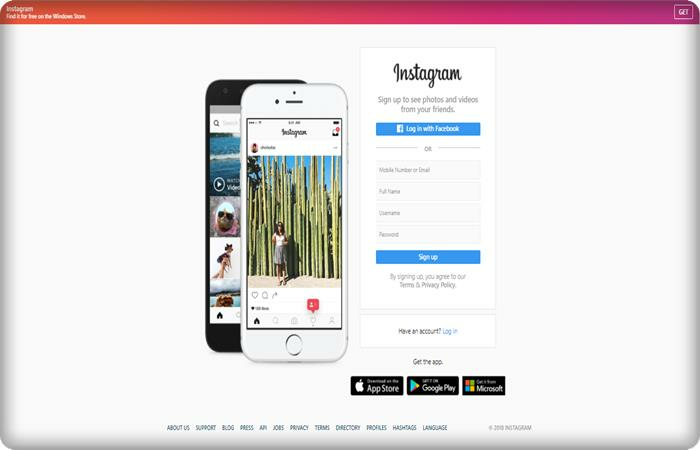 Instagram with 800 million active users, that’s right, about half a billion people visit the image and video sharing platform. But it is one of the newer platforms which was launched on 6 October 2010. 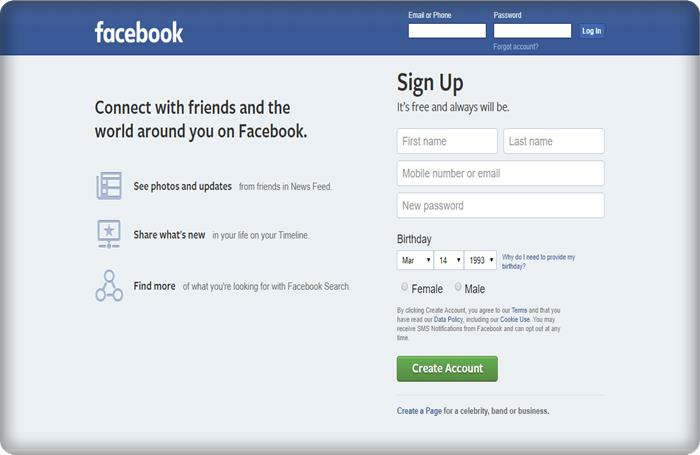 It quickly grew up to 100 million active users, and Facebook bought it for 1 billion dollars. This social media site is especially popular with a new generation. A study found that 66 percent of all US teens are active on Instagram. Unique aspects of Instagram are like the boomerang, and it’s new story mode which helps the site to grow at an impressive rate. 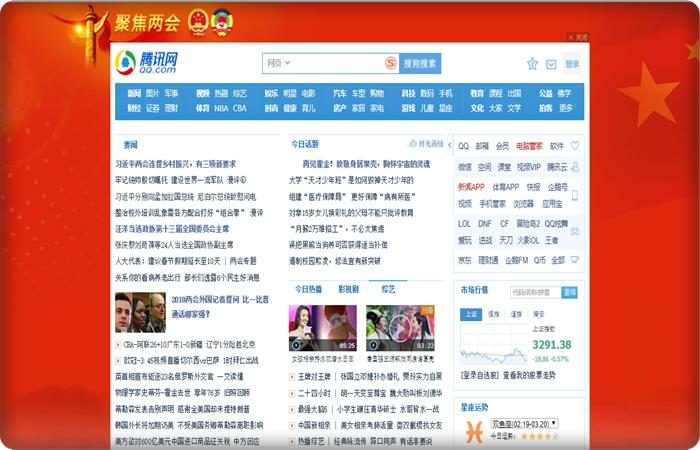 QQ this is another Chinese social media site that attracts 843 million active users. It also belongs to the same company known as Tencent. QQ is now well known for being a productive mobile game service. It is the oldest platform on our list, and it came to the floor in the year 1999. Initially, it was a pretty bad copy of an instant messaging service. But over the years its features have attracted millions of new users. 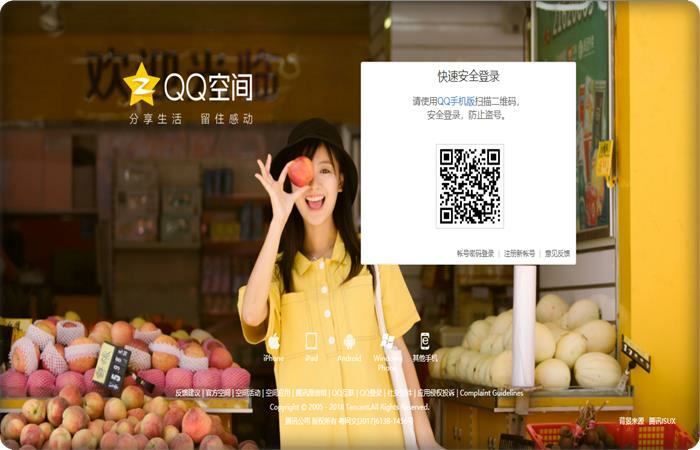 QQ also holds the Guinness World Record for the highest number of concurrent online users on July 3, 2014. Over 210 million people used that page at the same time, meaning that about 3% of the entire planet was logged in to that page crazy huh. WeChat, which was developed by Tencent, the same Chinese company that developed the last website. This site currently has 980 million active users, most of them are Chinese. To me, WeChat looks like the one-stop shop for people who want to stay connected in China. It provides various types of services to its users like messaging service, video calling service, online gaming and pictures Sharing. Now many people used it to pay their bills and order things online. The service was nearly providing everything to its users so that they can find all the stuff in single place. 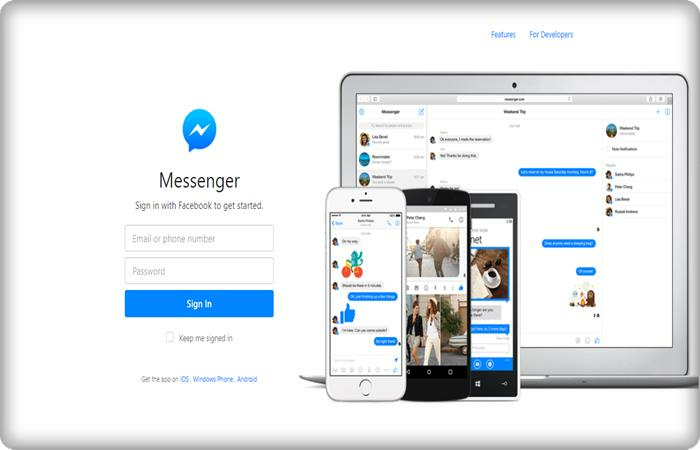 Facebook Messenger with 1289 Million Active Users made it a hugely popular messaging app. Earlier Facebook had an integrated messenger service, but that all changed when they released Messenger 2011 and by 2014. Now Facebook users had to download the Messenger app if they wanted to continue chatting. Facebook had their reasons for saying that their old service is too slow. So they created a new messaging app for the chatting purposes. The Facebook Messenger is now one of the most used messenger apps in the world. WhatsApp is a true global giant with more than 1300 million users. Before WhatsApp, the messaging services that are available needed to add new contacts manually. But WhatsApp was different once you logged in all the contacts that you needed were already there. Because they add contacts directly from your phone’s contact list and almost everyone has a phone contact. WhatsApp is not brand-specific services like iMessage. 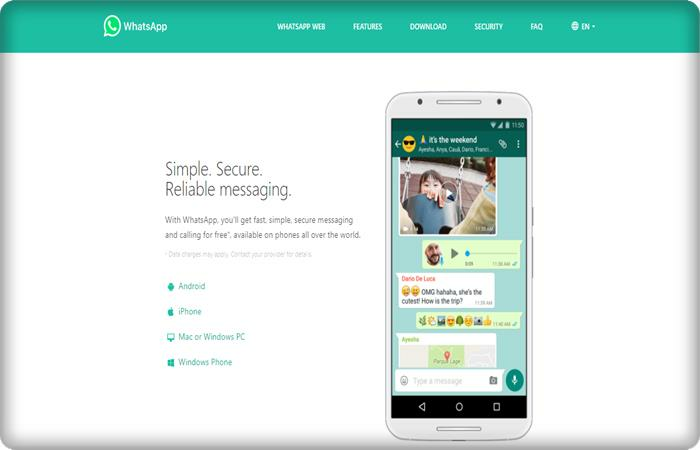 So the app spread like wildfire because any smartphone could use WhatsApp. Because of its vast popularity, Facebook bought Whatsapp for 19.3 billion dollars. Number one on our list is Facebook with over 2167 million active users. It was a long way from its humble beginnings in 2004 Mark Zuckerberg launched it for the campus purpose. It officially started for public use in 2006. Overnight it becomes a huge success and gains popularity in different part of the world. Facebook soon became a way for friends and family to stay connected and easily see what their loved ones were doing with their lives. The people they seem to like it and with so much user interaction the companies and sponsors have loved it too. Facebook has wiped out all other competitors and become the king of social media from there on.